A stunning weekend of Skyrunning takes place this weekend at the aptly named ski resort, Big Sky in Montana. Yes, it’s time to get in a RUT with the RUT series of races. 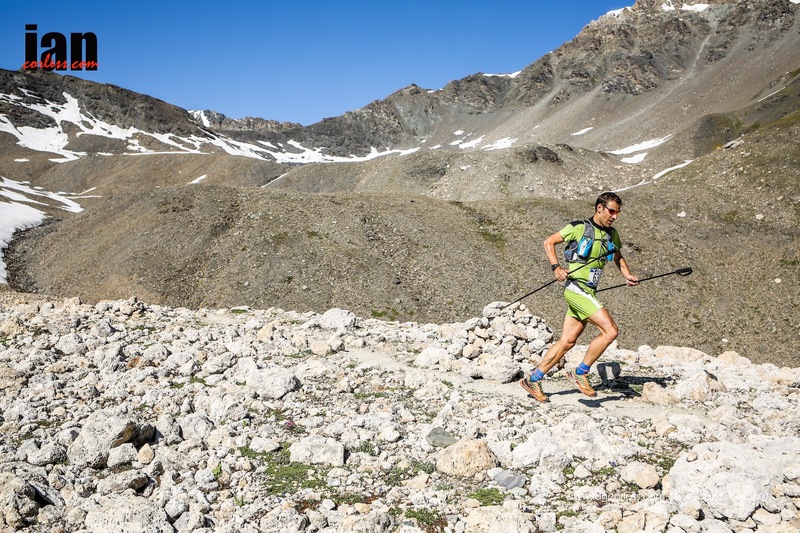 The Skyrunner® World Series 2015 continues at a pace with VK, SKY and ULTRA events taking place on Friday, Saturday and Sunday respectively. As you can imagine, with 3 races on over, a high quality world-class field will come together in Montana to do battle in earth and sky. 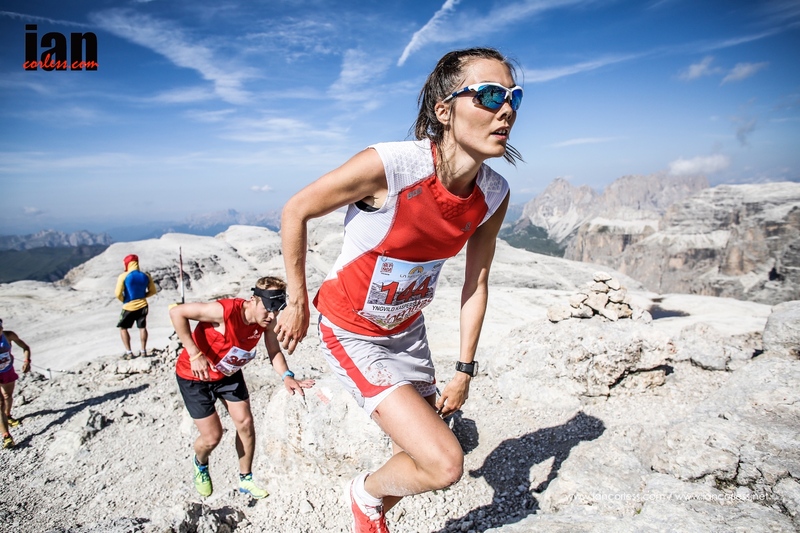 Friday’s Lone Peak Vertical Kilometer® has Laura Orgue and new sensation, Rémi Bonnet heading up the ladies’ and male fields on what will provide an epic Skyrunning battle as runners climb 1000m as fast possible. Laura will have strong competition from Oihana Kortazar, rising star Yngvild Pedersen and the ever-present and persistent Maite Maiora. For the men, Max King fresh from a podium place at Ultravasen will need all his whit’s about him to hold off fast running from Ricky Gates, Xavier and Ferran Teixido and David Magnani. In the Sky race (25k) which will take place on Saturday, we have the ‘A” Team of ladies. 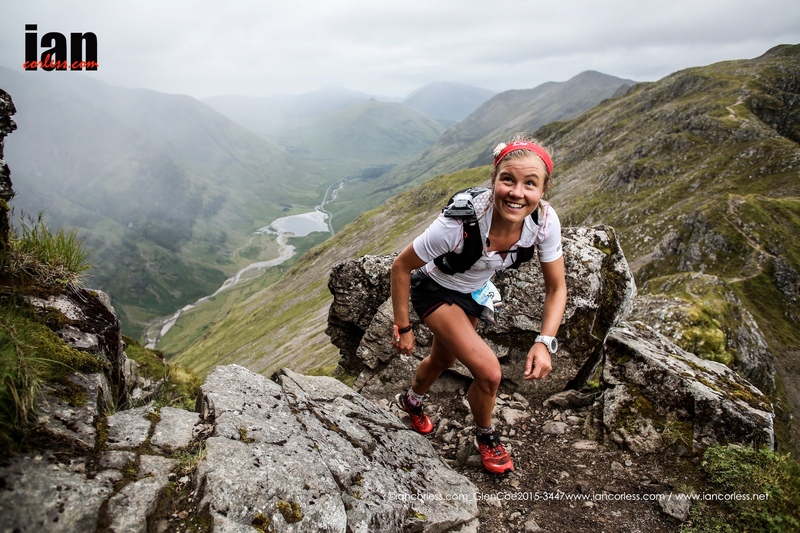 Emelie Forsberg fresh from victory at the ground-breaking Salomon Glen Coe Skyline in the UK will be looking to hold off Hardrock 100 winner and recent Nolan’s 14 FKT record breaker, Anna ‘Frosty Frost. 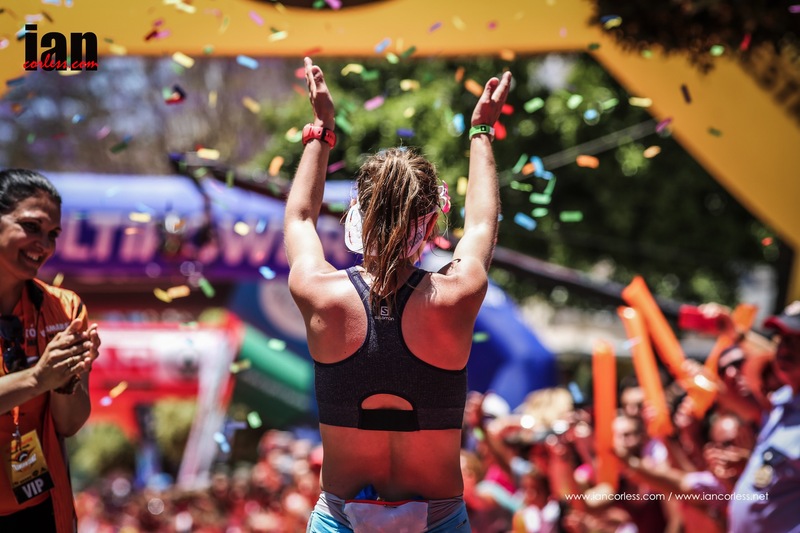 But it is no 2 lady race, in actual fact, this 25km race has one of the finest ladies’ fields ever assembled with Laura Orgue, Maite Maiora, Oihana Kortazar, Stevie Kremer, Kasie Enman, Megan Kimmel, Yngvild Pedersen and Eva Maria Moreda; wow! That is one seriously stacked ladies’ field and one that is heavily biased towards Salomon. They may very well take a 1,2,3 on the podium? Would you like to pick a winner? 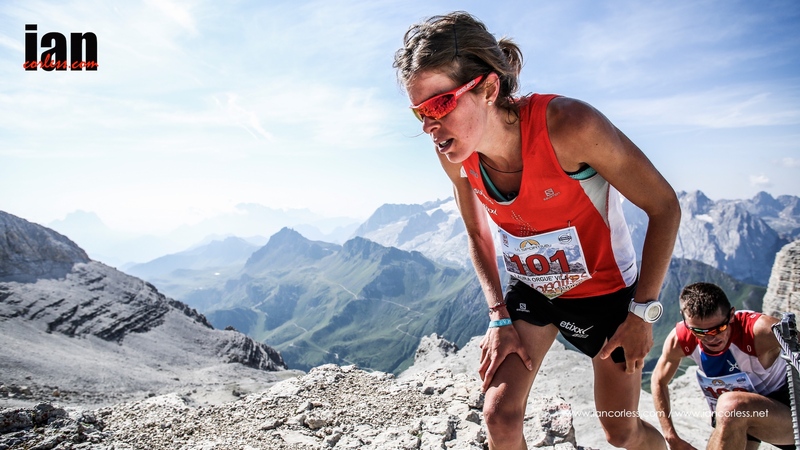 Megan Kimmel has been on fire recently despite a minor blip at Matterhorn Ultraks, Stevie Kremer as ever is a strong contender for the podium and Laura Orgue can climb like demon. I think the overall victory may well potentially come from one of these ladies, but who know? It’s wide open and that is great. Expect dome real Skyrunning fireworks. In the 25km men’s race, Tadei Pivk, Tom Owens, Joe Gray and Marco De Gasperi head up a quality field and they will be looking to fight off strong competition from Ferran Teixido, Xavier Texeido, Sintu Yives and Jessed Hernandez. I’m going to stick my neck out and hope that Brit and fell running exponent Tom Owens takes out the win but Tadei has been a strong and dominant force over the Sky distance in 2015 and Joe Gray has been on fire lately..
Sunday proposes a 3000m+ Ultra over 50km’s and believe it or not, we may well see Anna Frost and Emelie Forsberg do the ‘double’ and follow up Saturday’s 25km event with the Ultra. Hence why I didn’t pick them for the podium. In all honesty, Frosty and Emelie are currently better suited to the 50km event and if I were them, I’d keep my powder dry on Saturday and save it for an all explosive firework in the 50km. In 2014, Emelie won this event ahead of Kasie Enman and Frosty placed 3rd. I think we can anticipate a similar result but with Frosty moving up 1 place and the final podium place being taken by the Mont-Blanc 80k 3rd place, Hillary Allen. We obviously can expect Ashley Erba and Kristina Pattison to disagree with this and without doubt they will be looking to shake up the podium. The men’s race is a little wide open but Italian Franco Colle may well be the favourite after a strong result at Mont-Blanc 80km and his recent run at Tromso Skyrace. Timothy Parr will contest the podium as will Josh Arthur and Luke Nelson. Not sure if Seth Swanson is going to run but after 2nd at Western States and 4th at UTMB (just last weekend) who would put it past him rocking up and winning this one? It’s a big weekend of running in Montana and if anyone ever asked the question, ‘is Skyrunning on the up in the USA?’ – the answer is a definite yes! 1800 runners in total will participate in the RUT’s weekend of activities and of course a winner could come from anywhere! 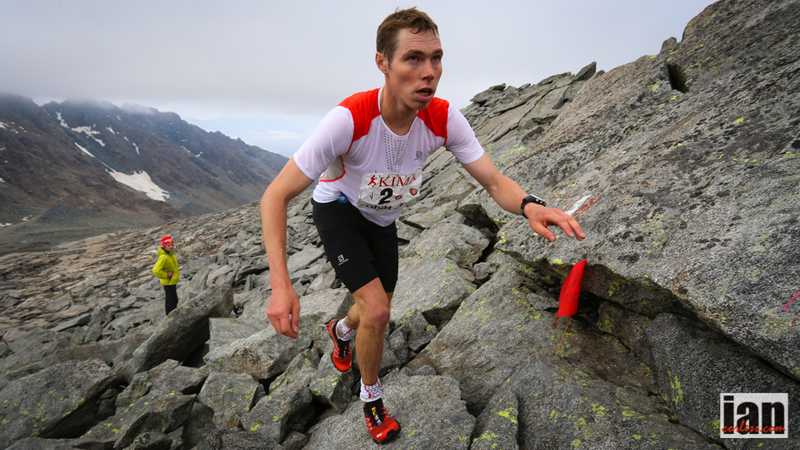 Expect some shocks, some surprises and maybe we will see a new star of Skyrunning shine? 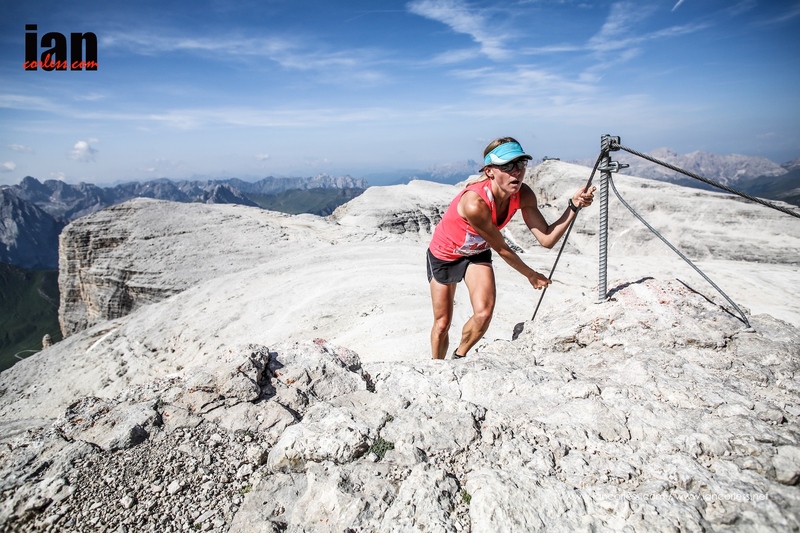 The VK, SKY and ULTRA races also appear in the Skyrunner® US Series and points will be available for this series handled and co-ordinated by Ian Sharman. It’s going to be an amazing weekend of running. *Note – Ricky Lightfoot, Dakota Jones, Michel Lanne and others were listed to run but as I understand it, they ill not start. This entry was posted in Uncategorized and tagged allen, arthur, bozeman, colle, enman, Forsberg, Gray, ifs, kimmel, Kremer, maiora, montana, Orgue, Owens, parr, rut, saws, Sky, Skyrunning, swanson, Ultra, VK, vollet, yellowstone by talkultra. Bookmark the permalink. He said he was going to be there and I didn’t see you mention him. Looking forward to this. I wouldn’t bet too much money on anyone here, these are all pretty open races if you ask me.